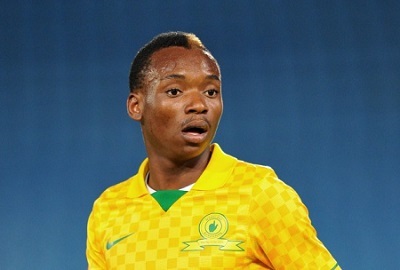 Khama Billiat scored the winner as Mamelodi Sundowns beat Zamalek in a CAF Champions League match played at the Petrosport Stadium on Sunday evening. Sundowns took the lead in the 19th minute when Mabunda reacted quickly to score off a rebound from the after Billiat had struck the post with his effort. A defensive error saw Zamalek equalise after Denis Onyango and Thabo Nthethe failed to communicate properly at the back. The halftime break came with the teams level at 1 all. In the 66th minute Billiat then got the winner when Keagan Dolly picked him out before finishing well. The win puts Mamelodi Sundowns on top of Group B and on course to qualify for the semi-final .